Attackers are taking advantage of the popularity of “Super Mario Run” to spread a malicious malware through fake Android Application Packages (APKs) to steal banking credentials of users. Nintendo’s Super Mario Run broke the records with its release last month and was one of the top 10 most downloaded games of 2016. The game was released to iOS users only. After that, Nintendo listed the game on Google Play store for pre-register. But no date has been announced yet that when it will be made available for Android users. Hackers are taking advantage of the game’s popularity and spreading malicious malware “Android Marcher” through fake APKs online. A similar scam also occurred when Pokémon Go was released. 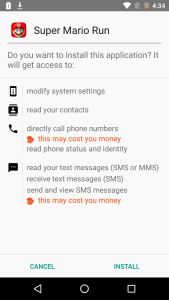 What is ‘Android Marcher’ malware? Upon installation, the malware asks for multiple permissions including administrative rights. 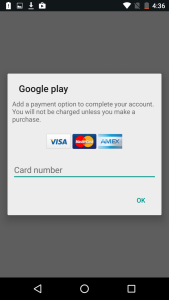 After that, the virus locks users out of Google Play until they input their credit details. The full list of targeted apps can be seen here. 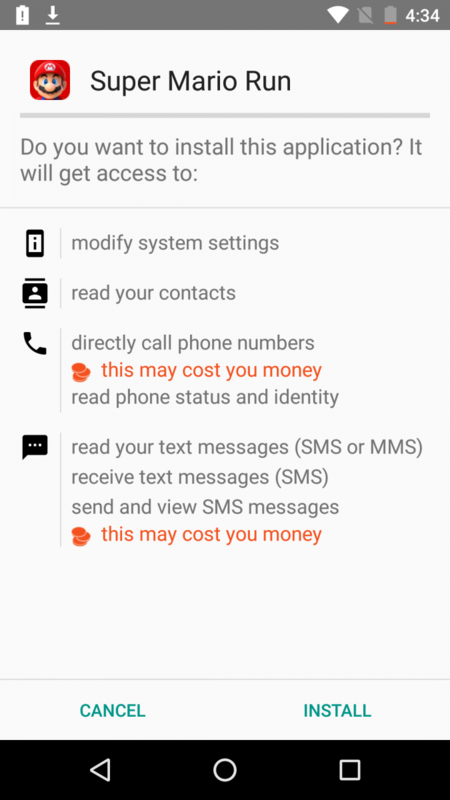 Android Marcher has been around since 2013 and it continues to target the financial information of users. Users should download apps only from trusted sources like Google Play and should not fall victim to the infected APK files. Also, users should not provide their banking information in an overlay when launching banking apps. Keep an eye on the permissions an app requires while installing. Do not give your administrative rights to any app. 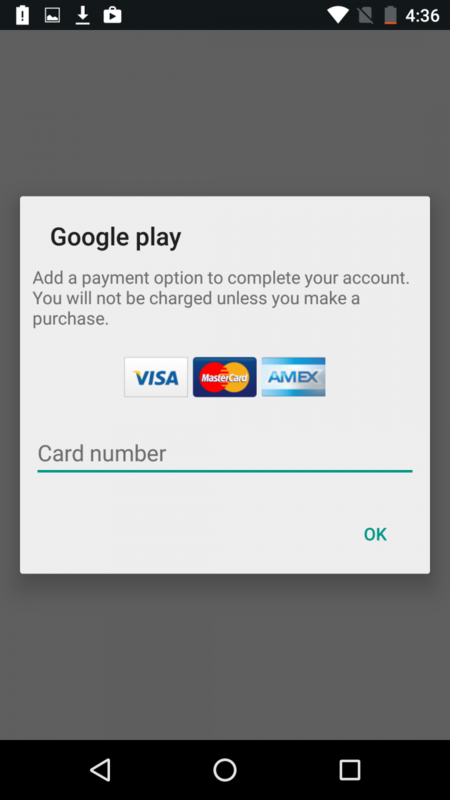 Also, users can pre-register for the game at Google Play and they will be informed by a notification from Play store whenever the game is available for download. 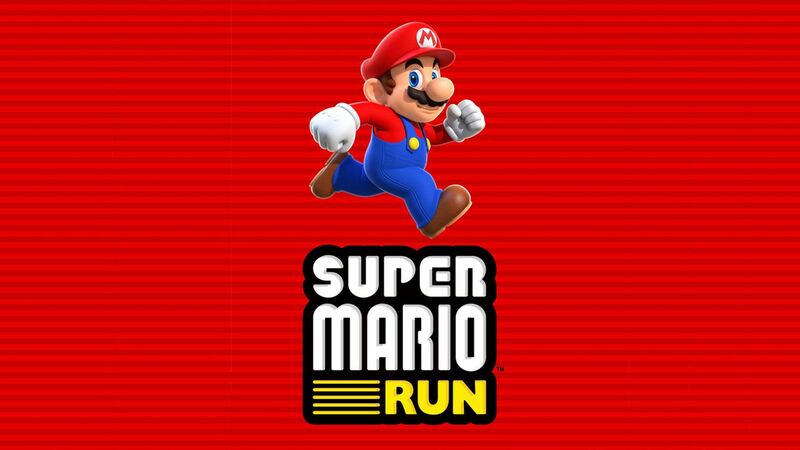 The post Malware posing as Super Mario Run is infecting devices appeared first on TechJuice.